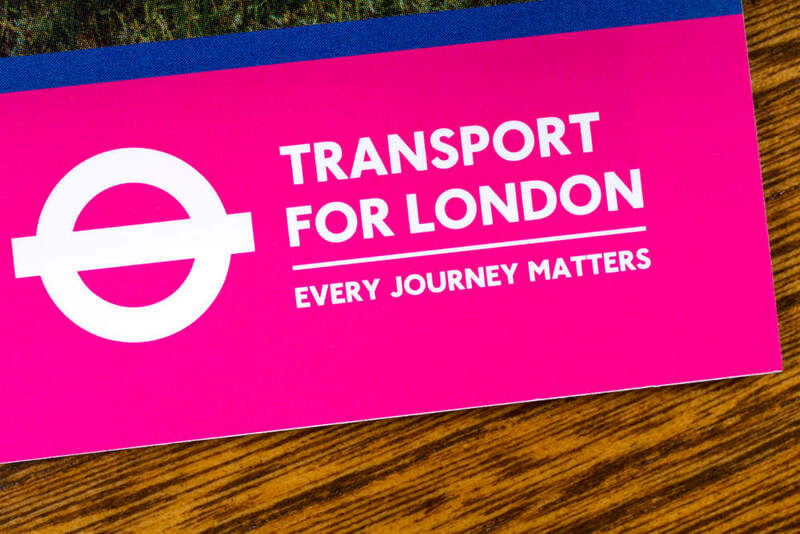 Transport for London wants to procure a new Greater London Authority (GLA) correspondence management system with a cloud-hosted Software as a Service (SaaS) solution. It has published a prior information notice (PIN) ahead of a tender which is expected to come out around July 16 and have a closing date of August 15. The contract start date is due to be October 1. The three-year contract value is likely to be around £120,000. According to the PIN, the Public Liaison Unit needs to drive continuous improvement in order to provide a better service to the general public in terms of both quality of output and timeliness. And processes need to be streamlined to cope with an increasing demand, the notice says. So the unit is looking towards a cloud-hosted SaaS solution which needs to be able to process all types of requests dealt with by the Unit, the Mayor of London’s Office and the Freedom of Information (FOI) Team, including managing campaigns. System requirements include being able to log, allocate, track, manage and respond via one system; be able to capture required/relevant data fields per case type; use of APIs for some or all of scanning, web form, CRM, telephone, transfer of cases to other functional bodies; offer improved performance, including the ability to set internal service levels and have a clearance process; measure team and individual performance and customer satisfaction; provide a suite of reports and ability to create ad hoc reports and multiple criteria; and support single sign on via MS Active Directory. The new system should also support sentiment analysis broken down by subject of correspondence, ensure that all communication is encrypted, and transfer out requests that are received that are for third party functional bodies such as queries for the Mayor’s Office for Policing and Crime (MOPAC).